Come winters and the roadside thelas roasting peanuts in sand can be spotted in every nook and corner of the town. This is symbolic of the winter season. Peanuts are a popular snack. Peanuts (Archis hypogaea) belong to the legume or the bean family. 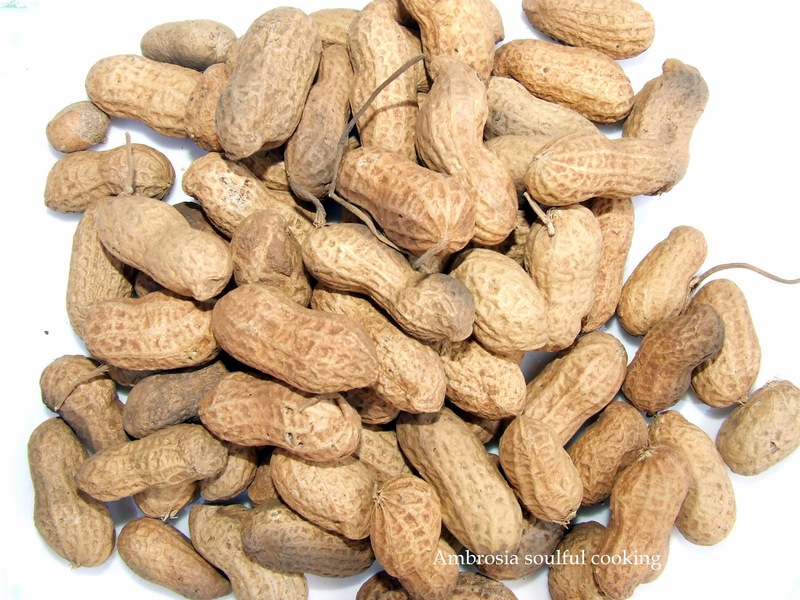 Peanuts are known by many other names like Ground nuts, Monkey nuts, Earth nuts, Goober nuts, Pig nuts etc. In Hindi peanuts are called Mungphali. Interestingly, the fruits of the peanut plant develop under the ground. After the process of self pollination, the flowers of peanut plant wither and fall off. The stalk of the ovary turns downwards and buries itself in the ground. The fruits develop under the ground. Peanuts are packed with all the essential nutrients good for health. Peanuts are rich in protein, carbohydrates, calcium, manganese, magnesium, phosphorus, zinc, potassium, Vitamin E, VitaminB3 (niacin), VitaminB5 (pantothenic acid), VitaminB9 (folate) and essential dietary fiber. Peanuts contain anti-oxidants. 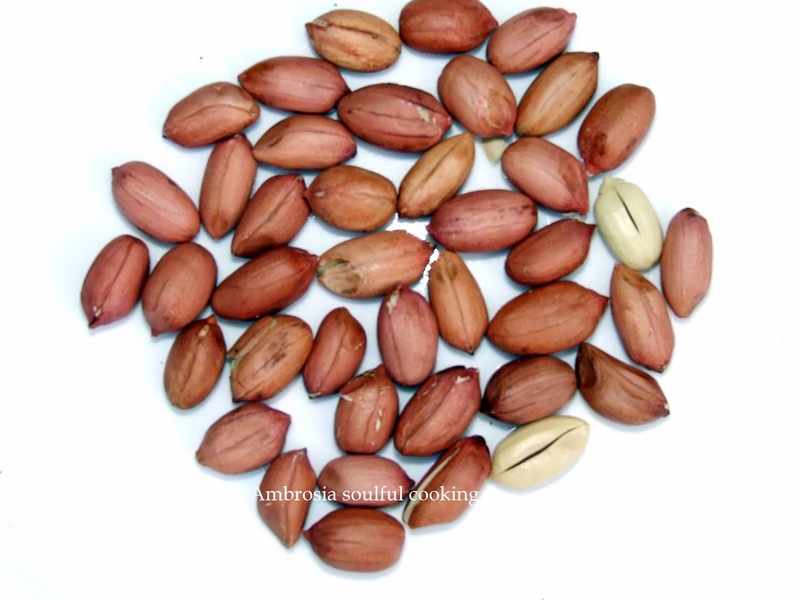 The process of roasting peanuts increases its anti oxidant content remarkably. The peanuts also contain resveratrol a substance that reduces the risk of cancer and the risk of cardiovascular diseases. It is also an anti ageing chemical. The anti oxidants, vitamin E and resveratrol in peanuts help to combat ageing. Peanuts are also rich in phytosterols. Phytosterols are the compounds that absorb cholesterol from the blood and thus prevent the associated cardio vascular problems. Peanuts are also a rich source of fats. However, these fats are not the harmful fats. These are monounsaturated and polyunsaturated fats. These fats lower bad cholesterol levels and help in maintaining a healthy heart. The peanuts also contain essential fatty acids namely linolenic acid and linolenic acid. These fatty acids collectively help in maintaining healthy skin and healthy hair, keeps the blood pressure in control and are vital for growth. Peanuts make healthy snacks. They are a popular food all over the world and is consumed in different forms. Shelled peanuts are available in the market round the year. They are consumed in the roasted form or fried form with herbs and spices. Peanut flour is used in many cuisines. Besides being a good source of protein, it also enhances the flavour of the dish. Peanut flour is also used in the bakery and confectionery. Peanut butter is another popular way of consuming peanuts. It is made by roasting peanuts and grinding them in a mixer with a little salt and a pinch of sugar. It makes a delicious spread for making sandwiches. Peanuts can be boiled till soft and had with salt, pepper and a dash of lime juice. It makes a tasty snack. People popularly have peanuts with jaggery. The minerals in jaggery along with the nutrients in peanuts make it a very healthy combination. Peanut chikki is made of roasted peanuts and caramelized jaggery or sugar. Peanuts are also added to chocolates and sweets. Peanuts are added to dishes like upma and poha. Mungphali barfi made of peanuts and sugar is also a popular sweet. Most of the namkeens contain peanuts. India is the second largest producer of peanuts after China. Fresh crop of peanuts reaches the market during winters. The shelled peanuts however are available at the grocers round the year. If possible, one must consume a handful of roasted peanuts everyday. So next time when you want to take a snack break, reach out for groundnuts and get all the health benefits it has to offer.